The Kimbell Education Center is the hub of educational activities and information at our Park. 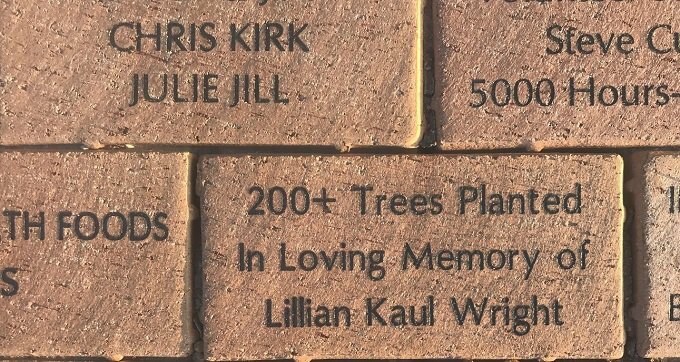 Every visitor sees the engraved pavers in the “Pathway to the Future” – commemorate a special person or occasion with the purchase of a brick paver. Your donation to this project enables the Friends of Jonathan Dickinson State Park help the Park achieve its goals that otherwise go unfunded. Right now, the Kimbell Center is in need of updating; the educational displays and facilities need to be revamped to engage today’s learners. All contributions to the paver project will go directly to the Kimbell Center Refurbishment fund. 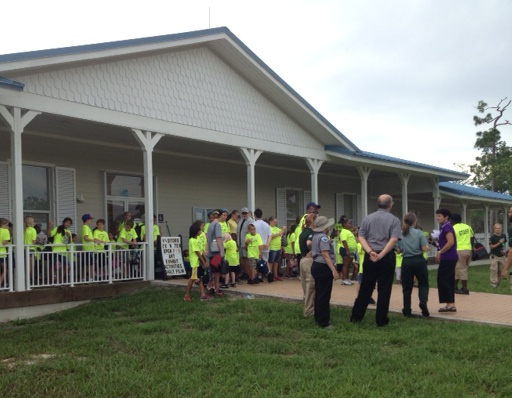 Thank you for helping to support the Friends of Jonathan Dickinson State Park.